ADD BABY'S NAME to Lovey or Blanket. Embroidery. Monogramming. Personalization. Personalized Loveys. 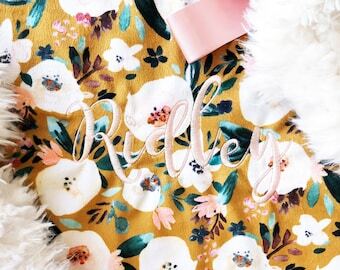 Personalized Baby Blankets. Custom Lovey. Minky Lovey. Custom Lovie. Lovie. Minky Lovie. Custom Nursing Pillow Cover: Organic Cotton or Minky. Nursing Pillow. Nursing Pillow Cover. Custom Nursing Pillow Cover. Nursing Pillow Cover Indigo Vintage Moroccan. Organic Nursing Pillow Cover. Minky Nursing Pillow Cover. 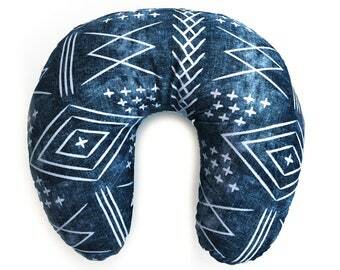 Navy Nursing Pillow Cover. Paci Keeper: Saffron Floral + Honey Bees + Cinnamon Bees. Pacifier Keeper. Pacifier Lovey. Pacifier Holder. Quick Ship. Crib Sheet Green Paddle Cactus. Fitted Crib Sheet. Baby Bedding. Organic Crib Sheet. 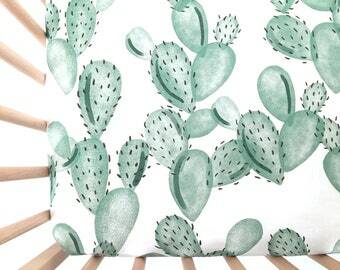 Cactus Crib Sheet. Golden Bees Lovey. Lovey. Bee Nursery. Mini Baby Blanket. Security Blanket. Lovie. Minky Lovey. Bee Lovey. Bee Lovie. Quick Ship. Paci Keeper: Cream Child of the Wild + Ivory Moon Phases + Starry Night. Pacifier Keeper. Pacifier Lovey. Pacifier Holder. Quick Ship. Baby Blanket American Bison. The Cloud Blanket. Faux Fur Baby Blanket. Minky Baby Blanket. Buffalo Baby Blanket. 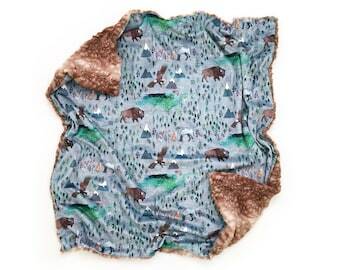 Bison Baby Blanket. Paci Keeper: Gray Vintage Floral + Chambray Boho Tile + Light Pink Texture. Pacifier Keeper. Pacifier Lovey. Pacifier Holder. Quick Ship. Baby Blanket American Bison. Faux Fur Baby Blanket. Minky Baby Blanket. Buffalo Baby Blanket. Bison Baby Blanket. Quick Ship. This blanket is absolutely perfect!! Exactly what I was looking for! I love it so much, I’m buying another one for my friend who is having a baby and loves dogs 🥰 I can’t wait for my daughter to get here! Lovey Floral Pups. Dachshund Lovey. Great Dane Lovey. Dog Lovey. Puppy Lovey. Mini Baby Blanket. Security Blanket. Lovie. Minky Lovey. Changing Pad Cover Wilderness Map. Change Pad. Changing Pad. Map Changing Pad Cover. Adventure Nursery. Lovey Pink Peonies. Lovey. Floral Lovey. Peony Lovey. Pink Lovey. Mini Baby Blanket. Security Blanket. Lovie. Minky Lovey. Hello and welcome to my little shop! My name is Elizabeth Ivie, and I'm the owner, designer, curator, and seamstress here. 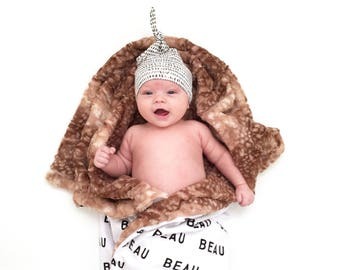 Iviebaby began in 2011, when I was pregnant with my first child, Everett. We waited to find out his gender until he was born, and in the meantime, I struggled to decorate his nursery. Nothing was gender neutral! Everything was so baby-ish. And that was the light bulb moment for me. My favorite part of the process has always been curating fabrics and designing some of our most popular pieces from scratch--starting with a design on the screen, having it printed on fabric, and sewing it up into something beautiful. I hope all those loving details show while you're browsing our shop. I love seeing our work end up in your beautiful nurseries and with your beautiful babies. Always feel free to tag us on Instagram and share. We are @iviebabyshop over there! Once-upon-a-time high school English teacher until I quit my job to run this little shop, and the rest is history, as they say.